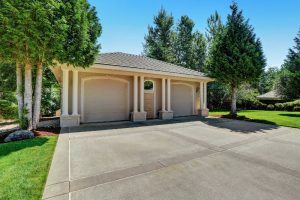 First things first – we’re not offering any home listings. MLS is our initials. 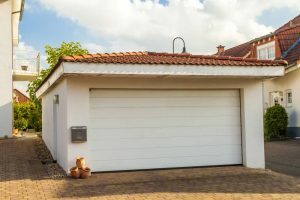 We’re Mark, Linus and Sebastian and we’ve been building garages for over 20 years. 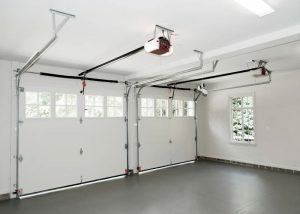 We’ve seen so many garage companies and websites misleading homeowners for years and eventually we said, “Enough is enough!” We want to make sure homeowners are informed about garages because we think they’re one of the most important rooms in your home. 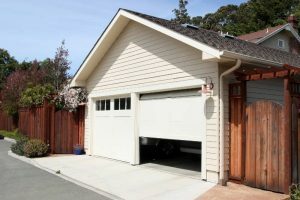 If you want more information about garages, please check out our blog and don’t hesitate to ask us any questions you have. We’d love to help you out and give you unbiased, correct information.